Every season Newport Harbor Baseball Association needs to divide hundreds of kids into baseball teams. Keeping track of available players, sons of coaches, and actually managing their draft was difficult and time consuming. Using little league or pony baseball draft sheet templates did not make managing the draft any easier. 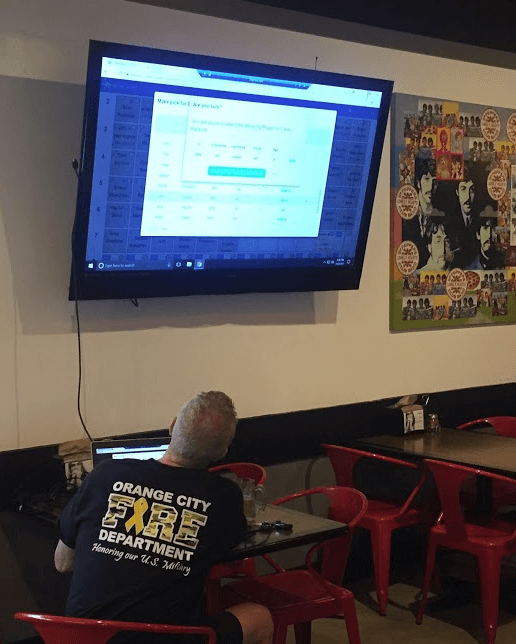 Newport Harbor Baseball Association now uses OnlineDraft to manage all of their drafts. The league administrators can easily import their players into the system and add all of the coaches. Before the draft, the admins can assign the draft order and pre-select, or "slot", players. During the draft, the draft board is broadcast on a TV, and coaches can use their internet-connected devices for real time lists of available and selected players. Once the draft is over, coaches can immediately download their rosters and start their season. "We used online draft for our Bronco Baseball league draft. The set up was fast, simple, and so efficient!!! At the actual draft I connected my laptop to a tv and made the picks. It was very quick and easy to assign each player, once the Managers made their selections. I have conducted at least 50 youth sports drafts over the years and using OnlineDraft was a phenomenal improvement. I used to spend hours setting everything up and then at the actual Draft, my old system was very cumbersome. I would highly encourage utilizing, and recommend OnlineDraft for anyone who has ever run, or been involved with any type of draft format. This program is AWESOME!!!" 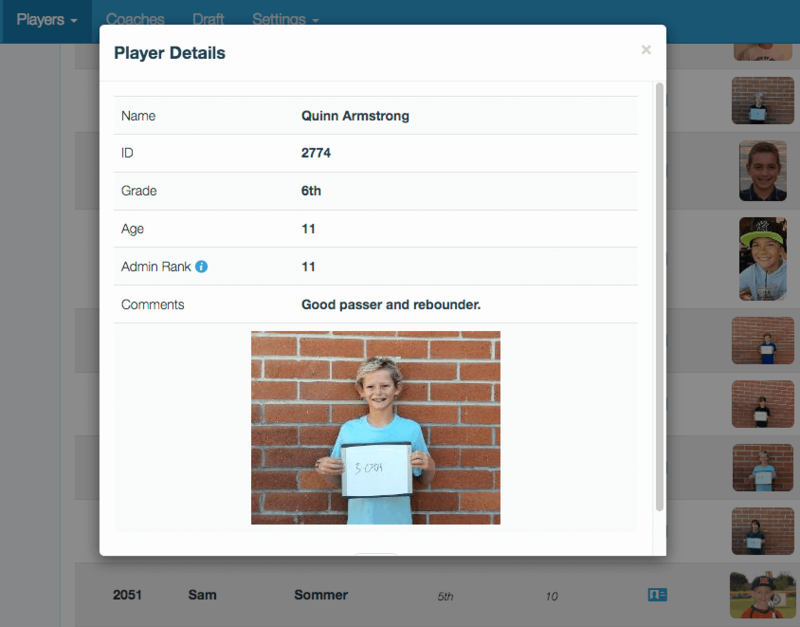 OnlineDraft works great for Little League Baseball and Softball, Pony Baseball and Softball, and any other youth sports leagues / organizations where you need to divide players into teams!